As seen on HTGV House Hunters! 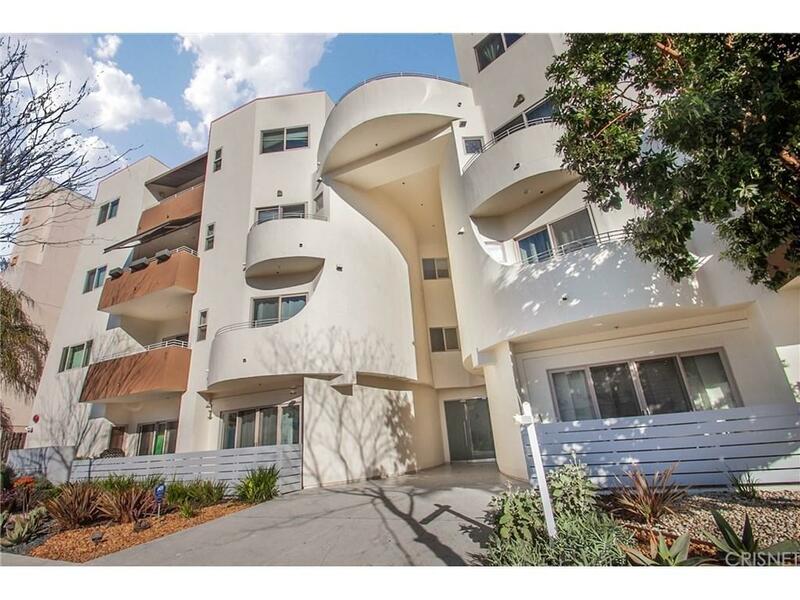 This uniquely designed condo building is located in the heart of No Ho Arts District, near trendy dining, cool shopping & funky boutiques - an area swirling with dynamic vibes! 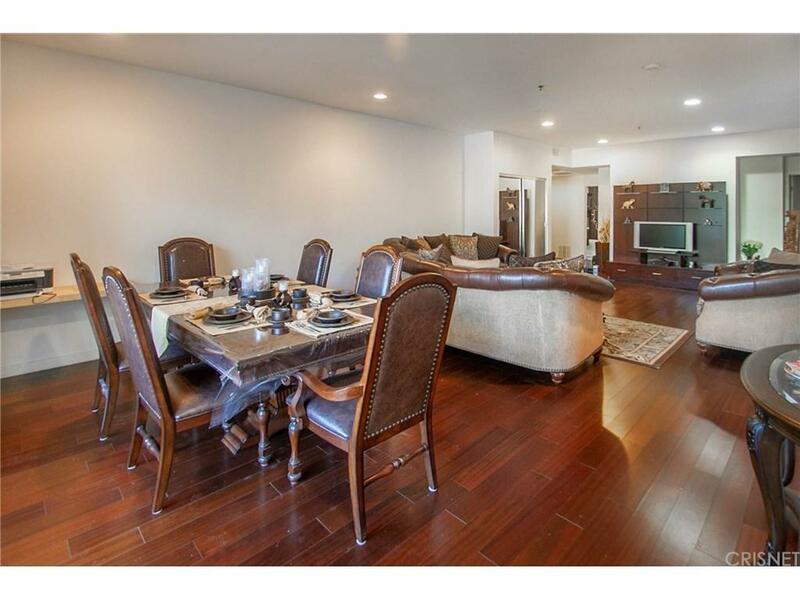 The 3 bedroom unit has an open floor plan: spacious living room & dining area open to a large balcony w/ an eastern exposure that keeps the unit cool! Laundry inside the unit! 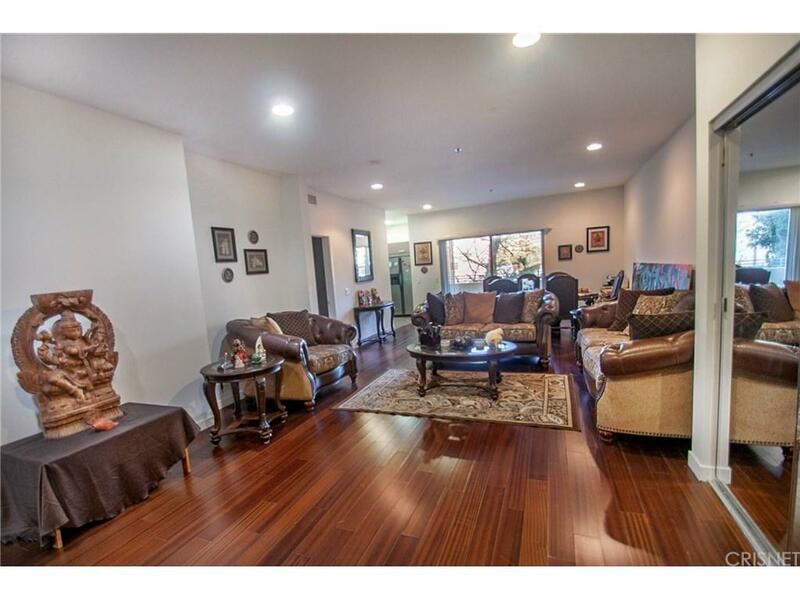 Building has 2 elevators, a Gym and a small back yard! We?re near The Academy of the Arts. Universal Studios & NBC are just down the road. Disney, Warner Bros., Sony Pictures are moments away, there are half a dozen experimental theaters on the strip. 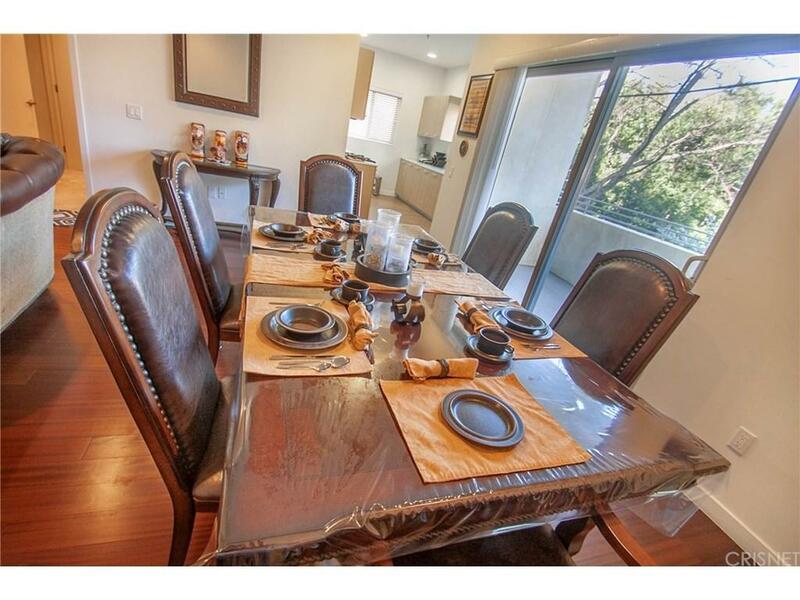 We?re near Tujunga Park, the popular YMCA, Amelia Earhart Library, a few blocks to the Metro Rail train station, min. to Hollywood Fwys: 101, 134, 170, short distance to No Ho Recreation Ctr. where you find outdoor venues, and so much more. A real gem !